I have a project with multiple milestones. As the budget for the whole project is quite large for me, I opted to fund the project on a per-milestone basis. But I have run into a slight problem - I have assigned my freelancer several tasks at once, but they are completing the tasks out of sequence. I would like to fund and release the milestones they finished but I don't know how to fund/release any but the current milestone. Have you asked the freelancer why they’re working on milestones out of order? When I accept a fixed price job with multiple milestones, it’s with the understanding that I complete them in the given order, and if that order causes difficulties, then I would discuss it first with the client before accepting a job offer. That’s not really relevant to the issue I am asking about. Sorry, I’m not trying to sound rude when I say this, but I’d like to focus on the actual issue I have. To answer your question, it’s simply not necessary for the freelancer to do the milestones in any particular order - it’s an art project with multiple comic strips, thus the freelancer is free to complete them in any order they see fit. I assign 2-5 at a time, so what happens is, for example, #4 chronologically might be the biggest one assigned atm, so the freelancer tackles it first to get it out of the way - but only milestone 1 is funded, leading to my problem. If the freelancer completes milestone 4 I want to fund and release milestone 4, regardless of if 1-3 are complete or not. There is really no reason that this shouldn’t be an option for me. 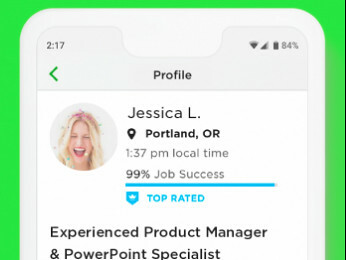 Upwork should allow me to click on, fund, and release any of the milestones I create at my discretion. 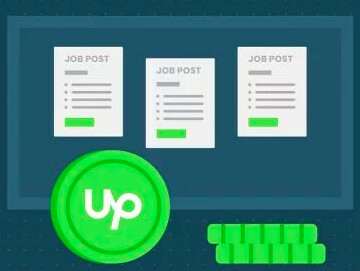 I think Upwork only allows you to release the milestones in a order not randomly! But on a pre-established milestone, when you click the green "Pay Now" button, you'll be presented with the option of releasing a smaller amount and leaving the rest of the funds in escrow to apply to new milestones that you want to create. You can select the "Keep the contract open- I've got more work for (Freelancer's name)". I'm sorry if this has been an inconvenience for you. Please know that you will only be able to activate the next milestone if the previous miestone has already been released to your freelancer. In this case, you will have to release each milestone in order. What you can do is increasing the milestone payment for the first milestone, right before releasing it. After reviewing and approving the work, and when you are ready to release the milestone payment, you will be presented with the option of editing the payment amount of the milestone, and you should be able to increase the payment from there. Alternatively you can issue the freelancer a bonus payment. 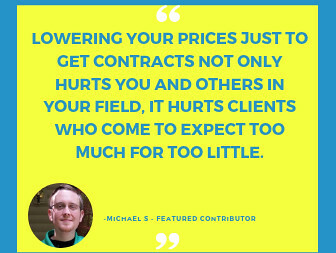 Here is an article with more information regarding Paying for Fixed-Price contracts.